If you want to send successful SMS campaigns, there are tons and tons of helpful articles with tips based on the experience of others. But if you want to know how successful your campaigns actually are, you need to take a closer look at your own SMS campaign data. SMS marketing analytics will tell you what works and what doesn’t. Seems complicated? Not with CM Analytics. Do you know what SMS campaigns lead to higher delivery rates? And what messages have the highest delivery speed? And how about the conversion rates of your SMS campaigns? If you’re using SMS marketing, you’d better be aware of these crucial facts. Because the answer to what campaign works best differs per company, per receiver and per message. Not to mention all other variables that influence the success of your efforts. To help you make the most out of your mobile marketing, CM Telecom offers mobile marketing analytics. What does CM Analytics say about your SMS campaign? First things first. Before looking at what campaigns are most successful in terms of conversion, you should look at the delivery rate. Are there reasons your message is, literally, not getting across? 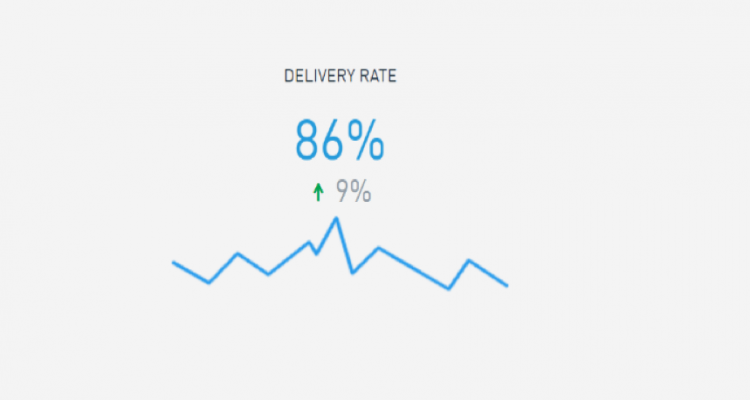 CM Analytics shows the rate of successfully delivered messages, as well as the absolute numbers. The error mapping functionality shows you the reasons for possible delivery failures. Use this information not to help improve routing, but also to improve your telephone number database. Next to the delivery rate, you can use SMS marketing analytics to check the delivery speed of your SMS campaign. 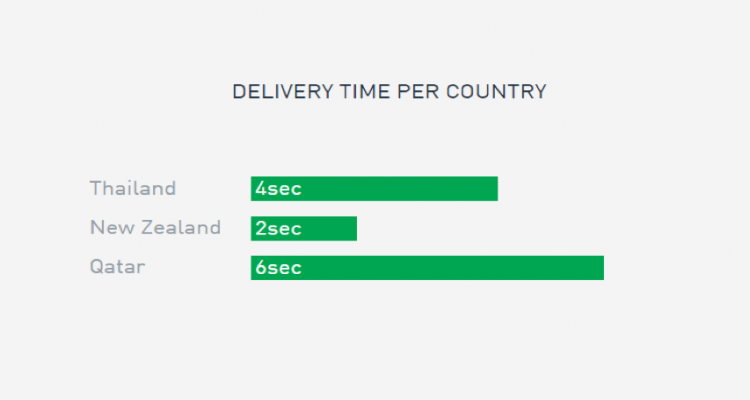 This feature shows the average time for delivery to the recipient’s phone, in seconds. For SMS campaigns, this can give you insights in the routing performance, but it is especially useful for One Time Passwords. Use SMS analytics for insights on such time-sensitive messages. If your messages have all been delivered to the recipient’s phone in time, it is time to look at the actual success rate. 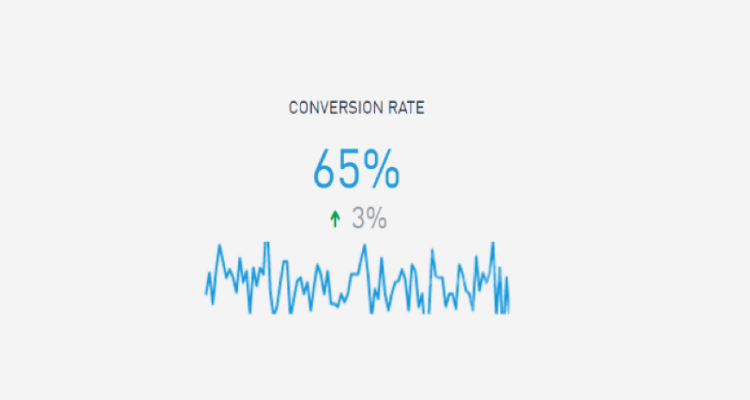 The conversion rate API, you can check the actual success rate of your SMS campaigns in terms of click rates. What campaigns are more successful? What trends can you determine? Use this report to optimize your mobile transactions and campaign success. CM uses general insights to continuously improve the routing. Because of the importance of this data on individual level as well, CM Analytics is free to all CM customers. Are you already a client of CM? Click here to view your individual dashboard. Or open an account here and find out how CM Analytics works. 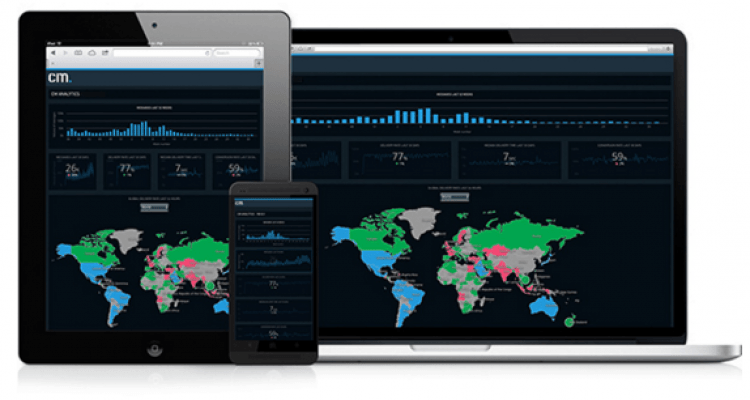 Click here to read more about CM Analytics in the Talk360 case study. Consider for a moment the idea that by 2016, two billion global citizens will be tilting their necks down to learn, play and produce with their smartphones (according to eMarketer). They are the both the creators and consumers, the buyers and the sellers. And they have information coming at them from every which way, meaning it is time to have your brand stand out above the notification noise. Are you using hyperlinks in your SMS marketing campaigns? Then you may have noticed that part of your SMS messages are registered as two messages instead of just one. This is because of the iPhone update to iOS 10. If you send SMS messages that include a hyperlink, you need to be aware of the way receivers with iOS 10 see your message on their screen from now on.